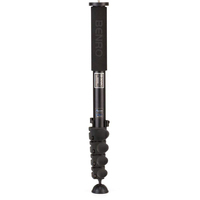 Designed for shooters on-the-go, the MeFOTO Walkaround S Travel Monopods are highly useful, travel-friendly tools that allow you to hold your camera in a more comfortable angle, add stability to your shots, and improve your photographic results. 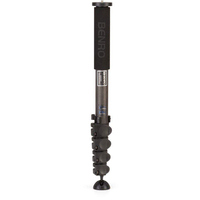 The MeFOTO S Tripods & Monopods are ready for travel on any photo adventure. 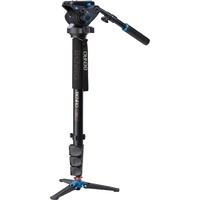 The reverse folding design of the tripod allows it to be super compact for fitting inside cases or attaching to camera bags. MeFOTO S features special anodised aluminium twist locks. 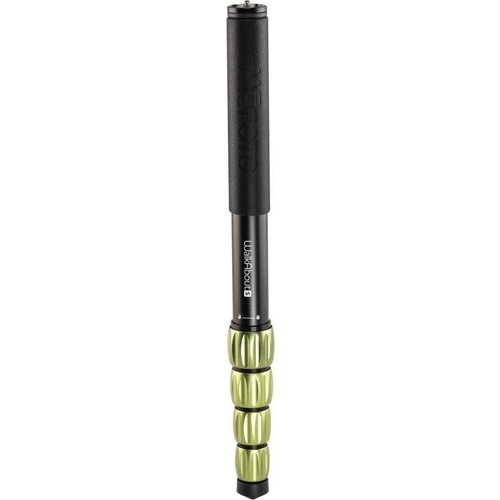 These CNC machined aluminium twist locks have deep ridges for a solid grip. Each lock is anodised to give it a clean and protective finish. 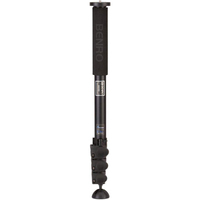 Each WalkAbout S has a standard 1/4"-20 camera mount thread, a wrist strap to ensure the monopod stays connected and a comfortable silicone hand grip with an embossed MeFOTO logo. 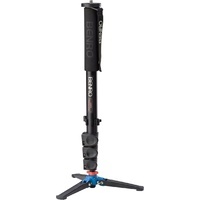 The maximum height is 59.8" or 1.51m giving you a full size monopod that is also compact for travel when closed. 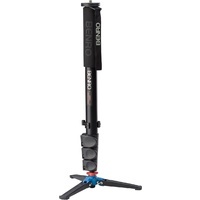 The MeFOTO WalkAbout S is available in 5 anodized finishes (Black, Titanium, Blue, Red and Green) in aluminium. Ideal for any cameras from smartphones up to DSLR cameras.